One of the biggest changes made to Call of Duty Blackout today is the new Bo4 Ambush. Currently only available on PS4 and PS4 Pro, Ambush makes some big changes to the traditional Battle Royale formula. And unlike the full-blooded Blackout Mode, Ambush is only set to stick around for a limited amount of time. 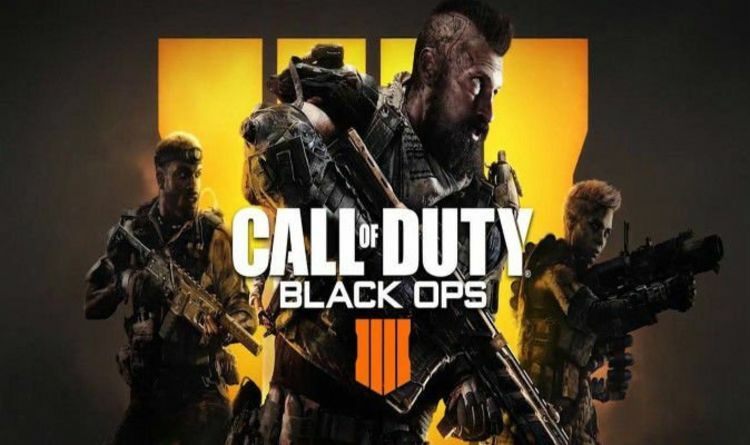 So if it sounds like your thing, you better login in and download the new Black Ops 4 update today. Ambush mode is different due to the rules change made to it by Treyarch on PS4. The limited time playlist sees players armed with sniper rifles, melee attacks, and launchers for each game. No other weapons are available on the Blackout map, which also sees some eye-catching changes. Treyarch has confirmed that the Ambush Mode circle never stops collapsing once it starts, meaning games run at a much faster pace. This new mode is currently only available on PS4 but is expected to launch next week on Xbox One and PC. The other new Blackout playlist - Down But Not Out - continues its second week on other platforms this week, and will be replaced by Ambush next week. Weapons limited to sniper rifles, melee attacks, and launchers only.Circle constantly advances with no delays between collapses.